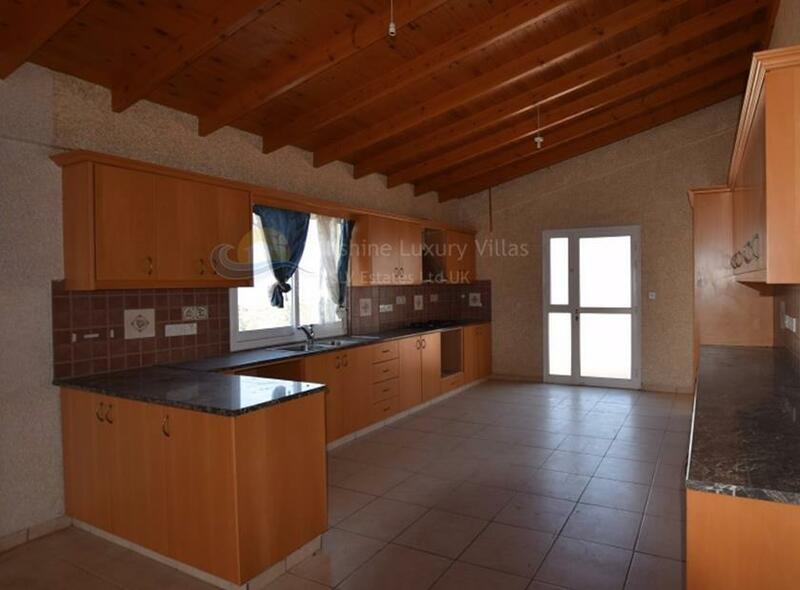 This asset is a four-bedroom apartment on the first floor of a residential building in Tala, Paphos. The asset is adjacent to Igoumenou Leontiou Avenue, 100m east of Tala Roundabout. 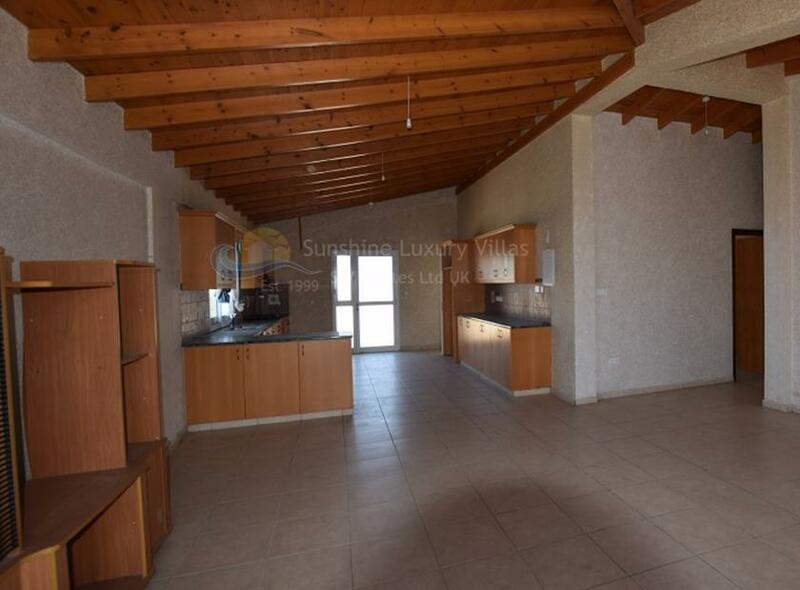 The asset has an area of 199sqm and consists of an open plan living/dining room and kitchen, four bedrooms (one of which has shower room), a shower room, a bathroom and laundry room. The asset has provision for fireplace and oil boiler heating. The wider area of the property comprises of residential developments.